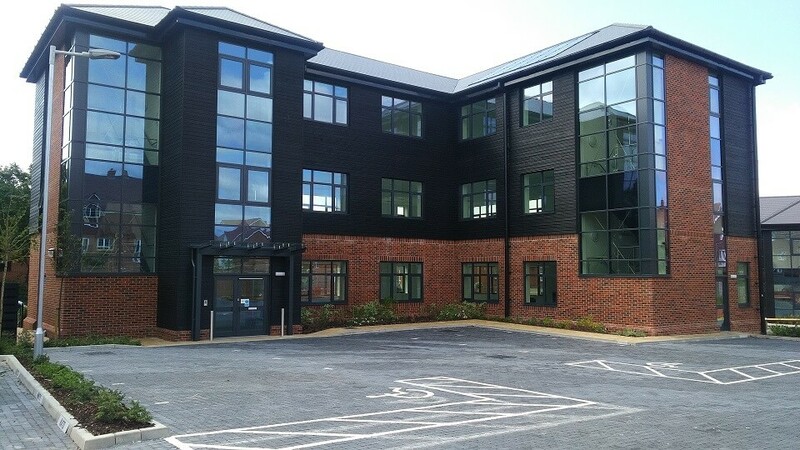 East Hampshire District Council secures office letting at Ordnance Business Park, Liphook | Curchod & Co.
East Hampshire District Council (EHDC), advised by Curchod & Co and Holloway Illiffe & Mitchell, has let a 5,586 sq ft office property at Munitions House, Ordnance Business Park, Liphook, to Gallagher Communications Ltd. The property has been taken on a ten-year lease with a break clause at the end of the fifth year. Nick Reeve of Curchod & Co said: “EHDC is one of the most business friendly councils in the country and the speculative development of the Ordnance Business Park is providing much needed business premises in East Hampshire. Gallagher Communications Ltd was represented by Gerald Eve.